Well, here it is! 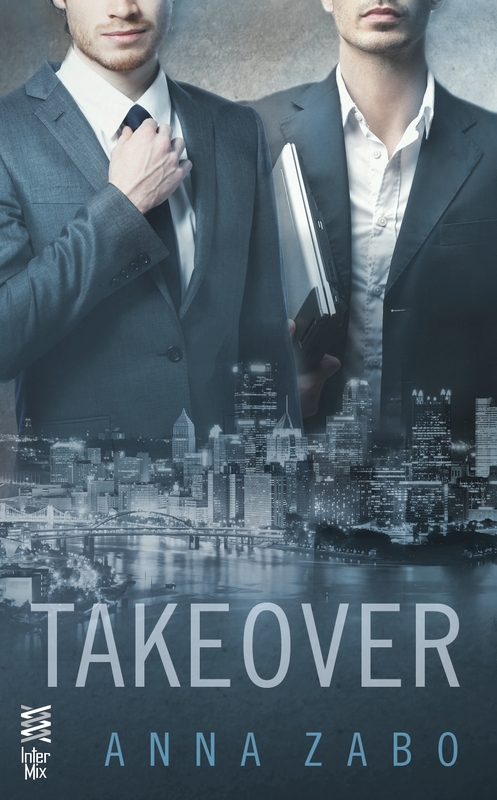 The reveal of the cover for my m/m contemporary romance, TAKEOVER! It’ll be out August 19th. Michael Sebastian thought Curacao would be the perfect place to have a little fun in the sun—and between the sheets. So far, no one has struck his interest, until Sam Anderson walks into the bar. With one look at his tense body and expensive suit, Michael knows that this is a man in need of release. And Michael is more than willing to lend a hand. As you may have gathered, TAKEOVER is an office romance. Which means suits. Lovely, lovely suits. And the city is my very own Pittsburgh, where the majority of the novel takes place. In fact, you can aaaaaaaalmost see where I work in that photo. You can see where Michael and Sam work! And the Ft. Duquesne Bridge, which they walk over at one point. I love it! Men! Pittsburgh! My name spelled correctly! What more could an author ask for? Previous Cover Reveal Tomorrow! For Realz!